Welcome back! 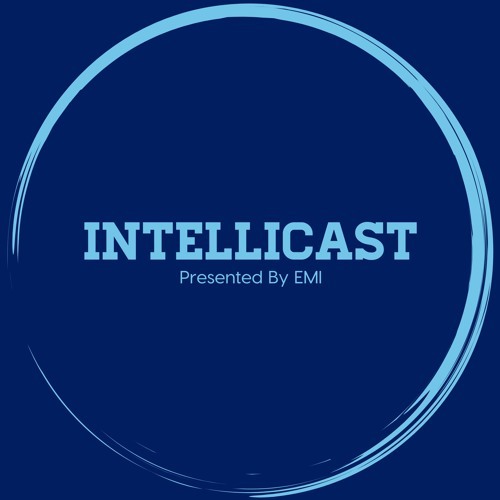 This week’s episode of Intellicast has a little bit of everything! Brian and Adam are joined for a third time by Adam Dietrich to discuss: •	Insights Association new code of standard and ethics •	Research Now – SSI polling news •	AAPOR •	Sports gambling potentially becoming legal •	New research hot takes •	And much more!